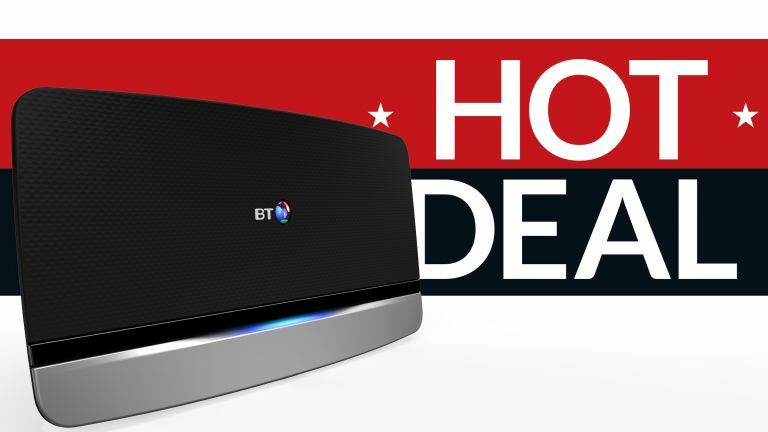 Has your home broadband connection been stuttering during recent boxset binges during the cold, winter nights? Well, it turns out January is a very good time to upgrade that connection for faster speeds. As if they've heard your muttered grumbles about Netflix shows not loading fast enough to race through a season in a single weekend, BT just upgraded its already-impressive fibre broadband deal. BT has upgraded its pre-paid Reward Card from £90 up to a very generous £100. Not only that, but BT is now throwing in three months of free access to BT Sport.